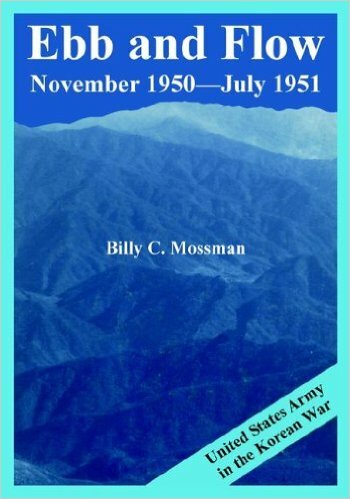 This book by Billy Mossman cover the period from November 1950 to July 1951 and seen be viewed free on line on the US Army centre of military history web site. It gives a detailed account of how the American Army reacted to the Chinese Army attacks at first with panic but later learned how to deal with them. The ISBN number is 1410224708.